A Better Way To Teach Programming? It’s no secret that learning to code has massively increased in popularity over the past decade. A quick peek at Google Trends gives you an idea. Since 2011, interest in the subject has exploded. While I’m certain coding will never be as important as literacy was in the 19th and 20th century, it’s obviously going to matter a great deal nevertheless. That means parents who take coding seriously and kids who learn (at least) the basics, will thrive in tomorrow’s high tech world. Not because it’s good for employment (although it certainly will be), but because learning to code is about a particularly valuable style of thinking. At its core, programming is about critical thinking and problem solving. Two skills anyone would find useful in all areas of life. I was lucky enough to learn these skills early in life and know first hand the benefits they entail. I also understand the unique challenges teaching the skillset can present. That’s the reason I created Edabit, a free online tool for learning to code and learning how to think like a programmer. Edabit simulates what coding is like in the real world while removing the tedious, non-educational aspects. 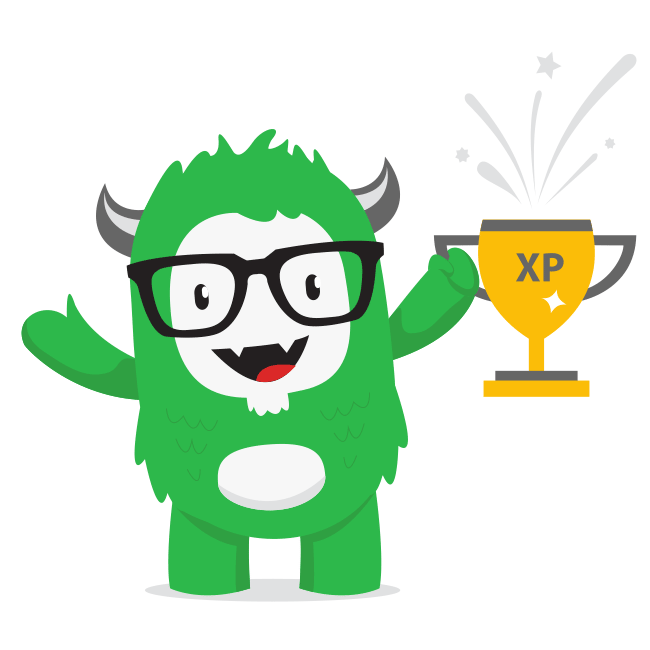 Users gain “experience points” when a challenge is completed, unlock achievements and compete against other users for top spot on the leaderboard. It’s interactive, addictive and easy to use. The problem with typical “learn to code” courses and books is their lack of focus on problem solving. They’re all geared toward teaching basic syntax and leave it at that. Students never get to actually solve problems with the syntax they’re learning, unless it’s spoon fed. Edabit goes beyond basic syntax and teaches its users how to think like real programmers by presenting them with bite sized interactive challenges. This “learn by doing” approach is far superior to books, video tutorials and other traditional methods (although they make great supplementary resources). It doesn’t matter if the user is a total beginner, intermediate or merely looking for a refresher; they’ll either learn something new, or strengthen what they already know. Teachers can use Edabit too, by giving students a weekly collection of challenges relating to that weeks lessons. If students can complete all challenges in the collection, they can be sure the material being taught is understood. No grading required. Even better, since Edabit contains many pre-existing challenges, teachers need only curate what already exists. After that, everything is automated. Here’s the bottom line. Beginners simply don’t have a source of intermediate tasks and resources to bridge the gap between knowing basic syntax and actually building stuff with it. They’re left with no other choice but to stumble around in the dark until they eventually start figuring things out through sheer brute force alone. Edabit bridges this gap in a way that brings both educators and students together.